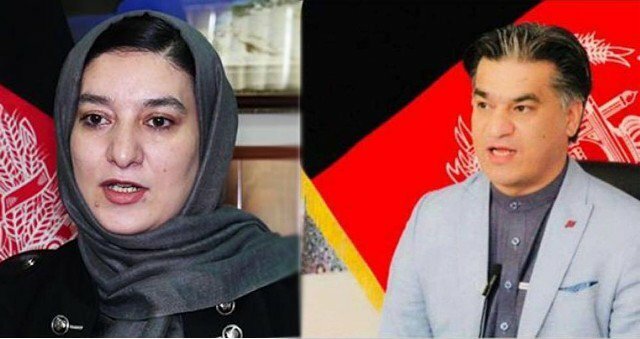 Taliban said their negotiators reiterated demand for end to 'foreign invasion' in talks with the US officials in the United Arab Emirates (UAE). 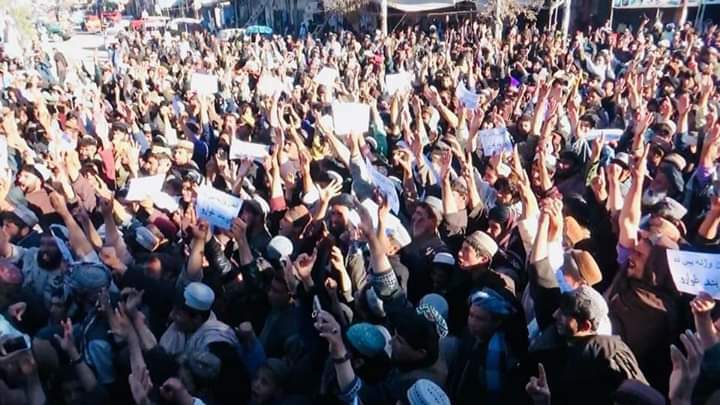 Taliban rejected talks with the Afghan government. 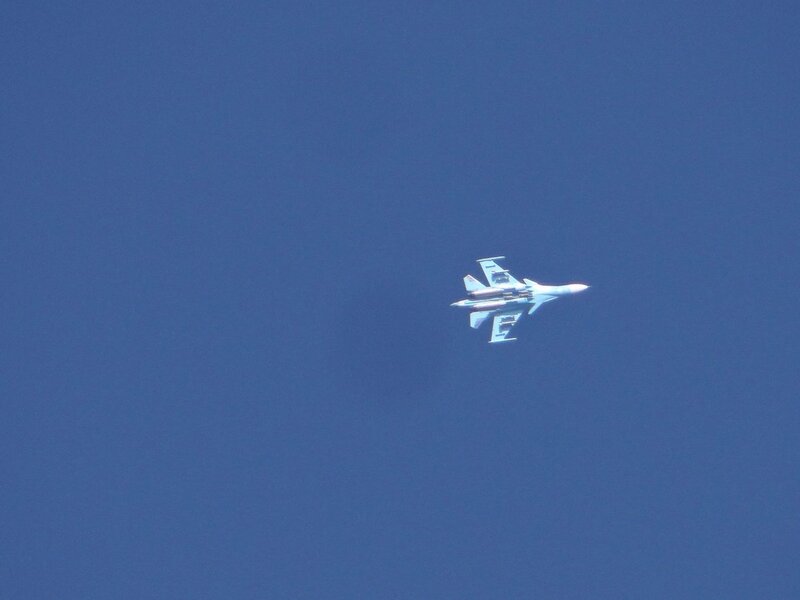 Talks will continue for the second day, too. President Trump tweeted Sunday morning that he will be reviewing the case of a former U.S. Army Green Beret who has been charged with the murder of a suspected Taliban bomb maker. 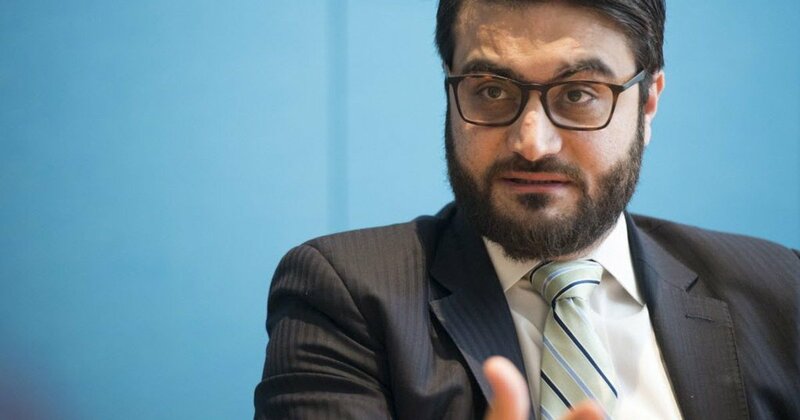 NSA Hamdullah Mohib confirmed that Afghanistan, UAE, USA and Saudi Arabia discussed President Ghani's road map for peace presented at Geneva and direct engagement of Afghan govt with Taliban for intra-Afghan dialogue at the 4th round of quadrilateral meetings on Sunday in UAE. 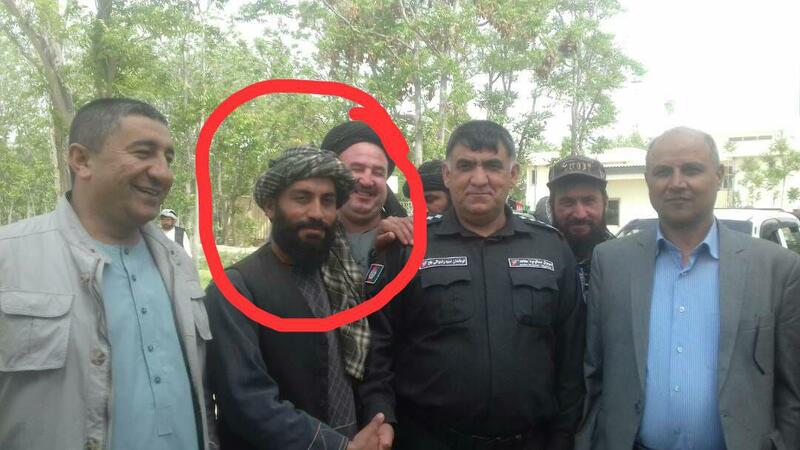 Mullah Sharifullah, district governor of Maiwand district in Kandahar province killed in US drone attack. 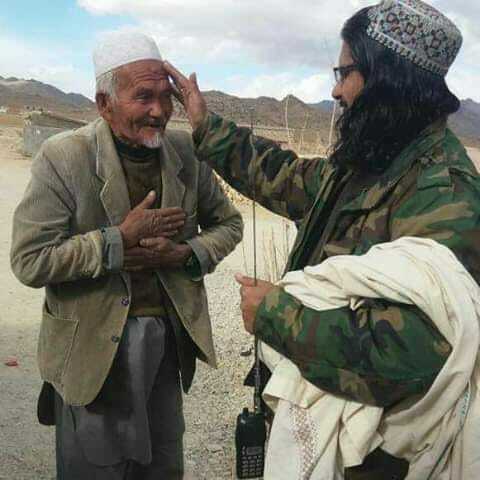 Afghan Taliban confirm their participation in Abu Dhabi (UAE) talks scheduled for Monday. 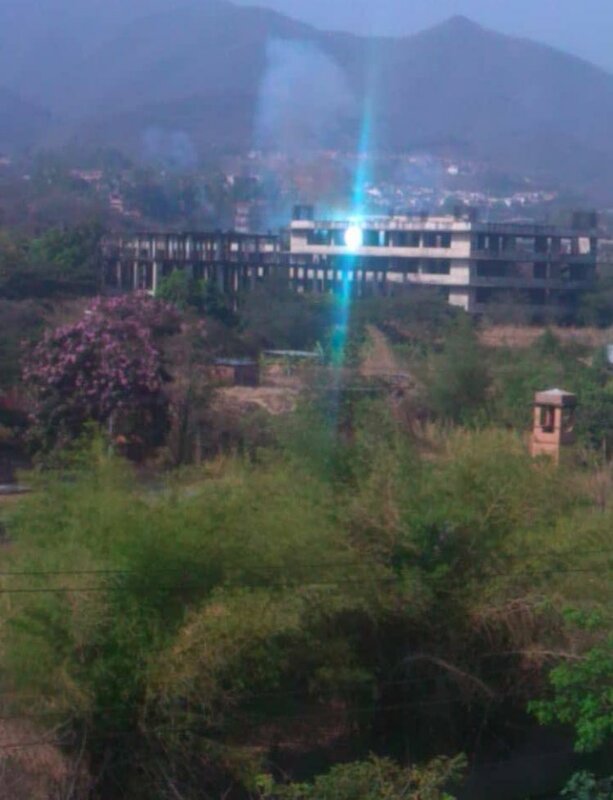 Afghan Taliban claim to have shot down an Afghan military helicopter in Pashtun Kot district of Faryab province today. 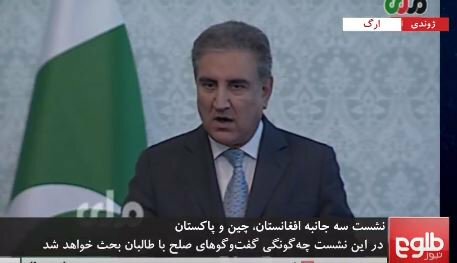 Today we signed an agreement to fight jointly against terrorism, Pakistan's Foreign Minister says. 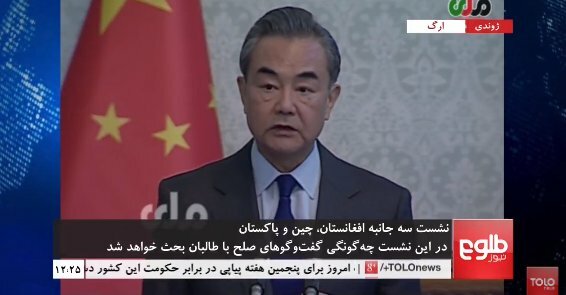 I came here to make trust bridge and reach peace and stability, any improvement in Afghanistan will benefit Pakistan, says Pakistan Foreign Minister. 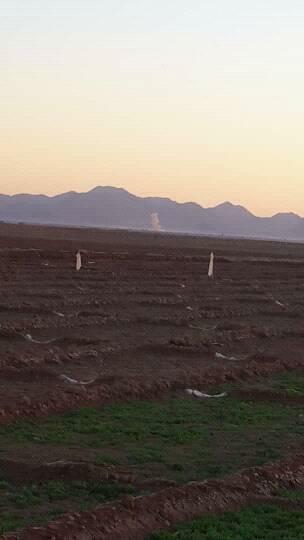 Department of Defense confirms Pfc. 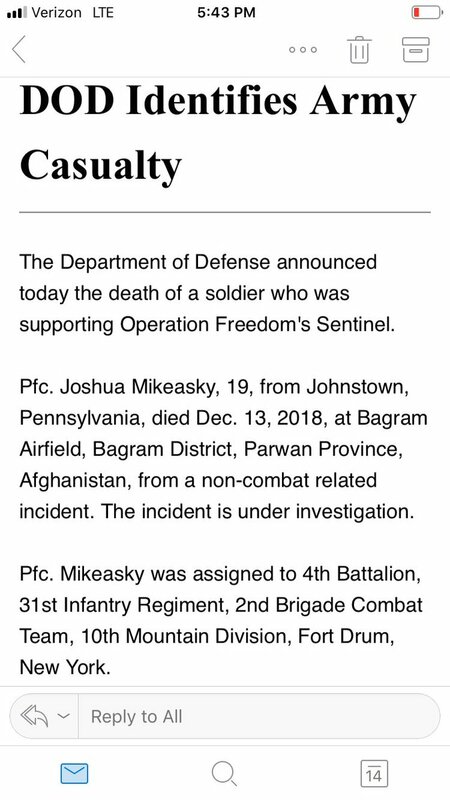 Joshua Mikeasky, 19, from Johnstown died in Afghanistan yesterday in a non-combat incident. 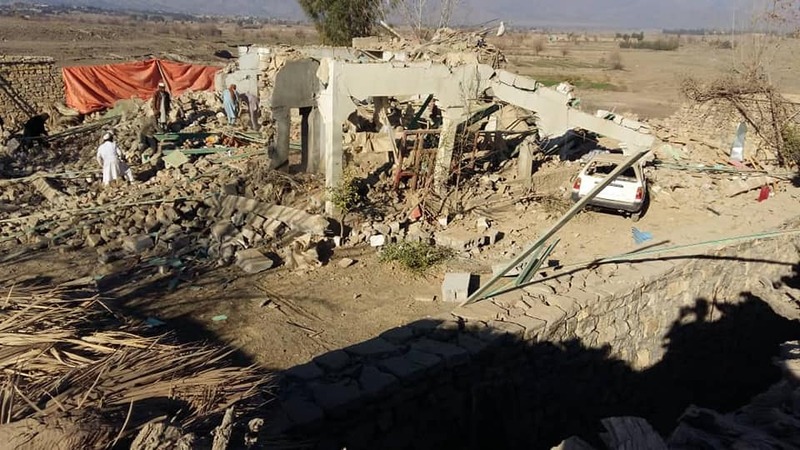 Joint airstrikes of Afghan and NATO forces reportedly killed dozens of civilians in Shiltan district of eastern Kunar province last night. This is not the first time and it won't be the last either. 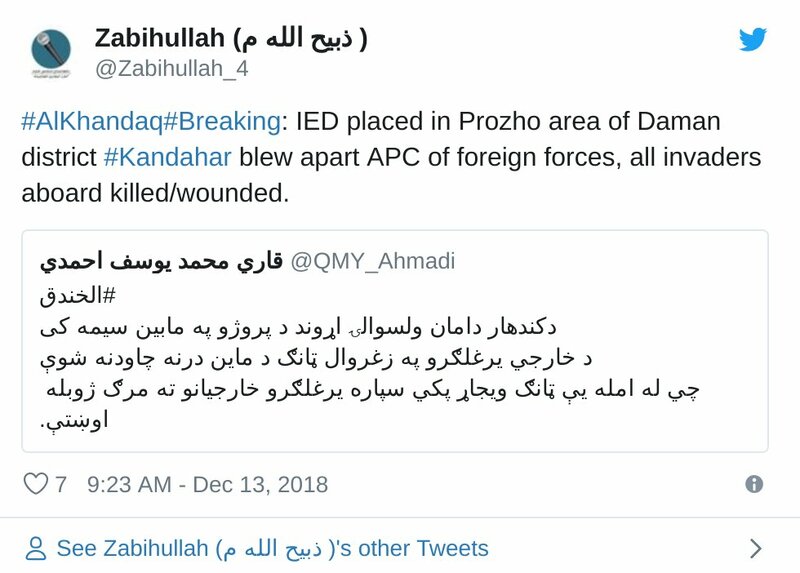 Forty-four Taliban fighters have been killed during operations in different parts of the country, the Ministry of Defence said on Friday. DepSec Sullivan met today in Vienna with Austria's Secretary General for Foreign Affairs Peterlik. 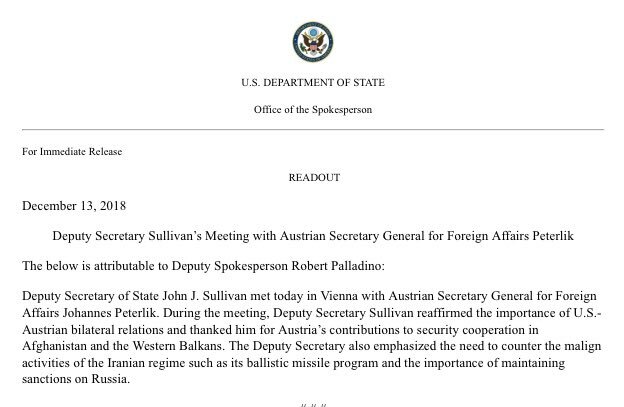 The Deputy Secretary reaffirmed importance of U.S.-Austrian bilateral relations and thanked him for Austria's contributions to security cooperation in Afghanistan and Western Balkans. 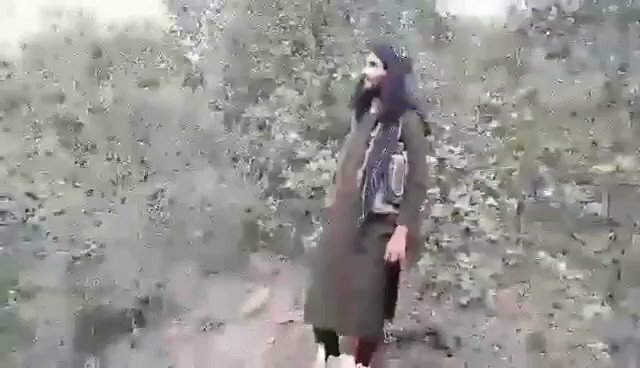 Video shows militants of Tehrik-e-Taliban Pakistan (TTP) Gul Bahadar group launching cross-border attacks against Pakistani military from Afghanistan. 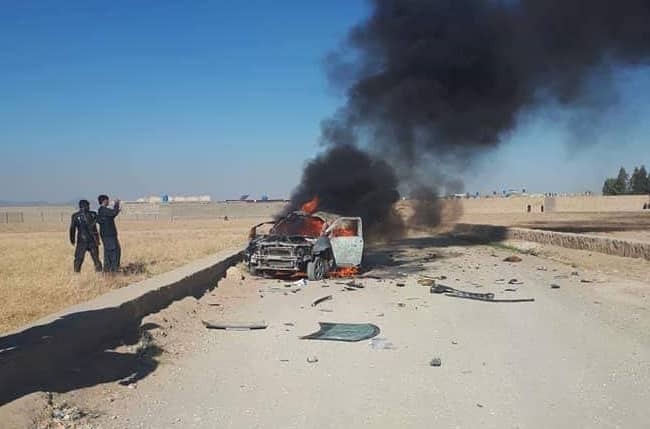 A police officer was killed in a magnetic bomb blast in Kandahar province today. 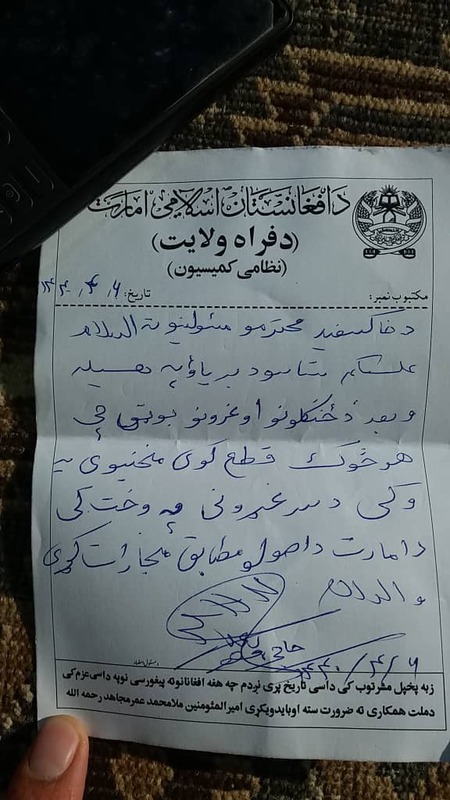 Military commission of Taliban in Farah province ordered their fighters to detain every one who cut forests and mountains trees. Disobedients will be penalized.